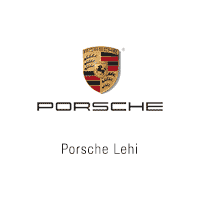 Feel for yourself the Porsche Lehi difference, where We Hear You… just as Ken did before us. When it comes to the finest in workmanship, technology and exclusivity, you’ll want to come to Porsche Lehi located in Utah. So when it comes to buying or servicing your new or used Porsche, we want you to come to Porsche Lehi. Our certified sales professionals, the most highly trained service technicians in the industry, and an ongoing commitment to customer care set us apart from the crowd – not to mention selling and servicing one of the most desired brand names in North America. We appreciate the opportunity of serving you whether you’re from Provo, Salt Lake City, Orem, Park City, Lehi, Draper and beyond!